Amid California’s Drought, Should Cemeteries Stay Green? Across California, the people who take care of cemeteries are stuck. The state’s new drought mandate is forcing them to cut back on sprinkling, and many expect their grass to go brown this summer. It’s a wrenching call: the concern is that visiting family members who see parched grass on their loved ones’ graves may feel insult on top of loss. “The new restrictions haven’t come in yet, we’re just anticipating them,” says Tyler Cassity, head caretaker at Fernwood in Marin County. He currently waters the grounds for about ten minutes, twice a week. “We’re probably going to tick that schedule down by 25 percent,” Cassity says. He’s already warning people that by summer, the green grass could be gone. While Fernwood includes a traditional cemetery with sprinklers and grass, parts of the cemetery aren't irrigated at all. Its steep, wooded hills are for people who prefer simple burials; some with a shroud instead of a casket. 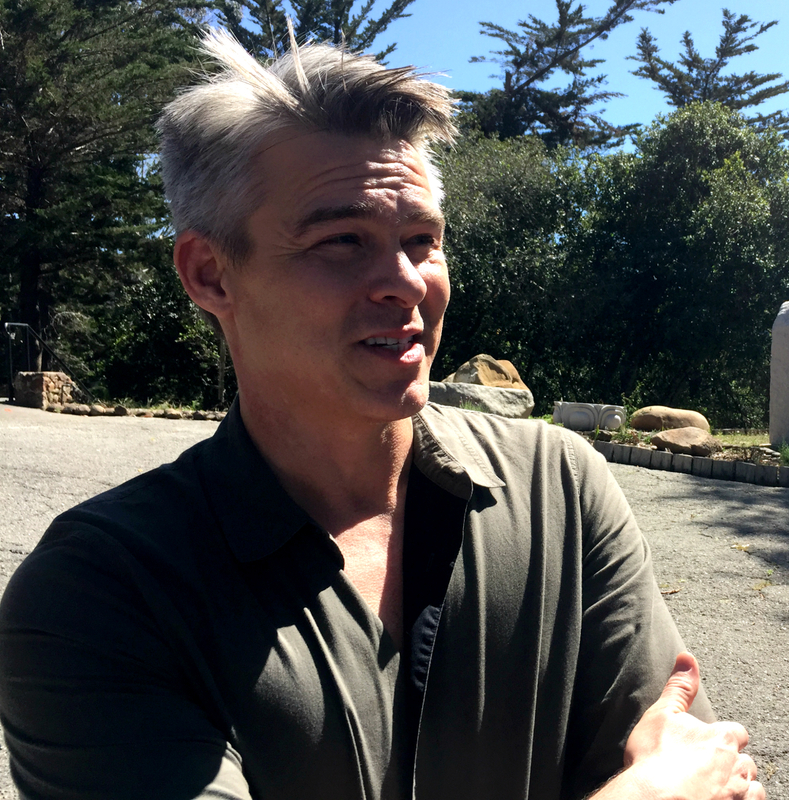 Cassity says Fernwood's hills are a stark contrast to a Los Angeles cemetery called Hollywood Forever, where he's also head caretaker. “It’s a green, manicured landscape lawn in the middle of basically an arid desert region,” he says. Now he's looking into sea grasses, which could get by on brackish water he hopes can be pumped from a hundred feet below the graveyard. Indeed, from dialing back sprinkling and adding drought-tolerant flowers to using reclaimed water and new kinds of turf, California's cemeteries are looking for ways to get by with less water. The state’s two thousand graveyards include nine national cemeteries for veterans. 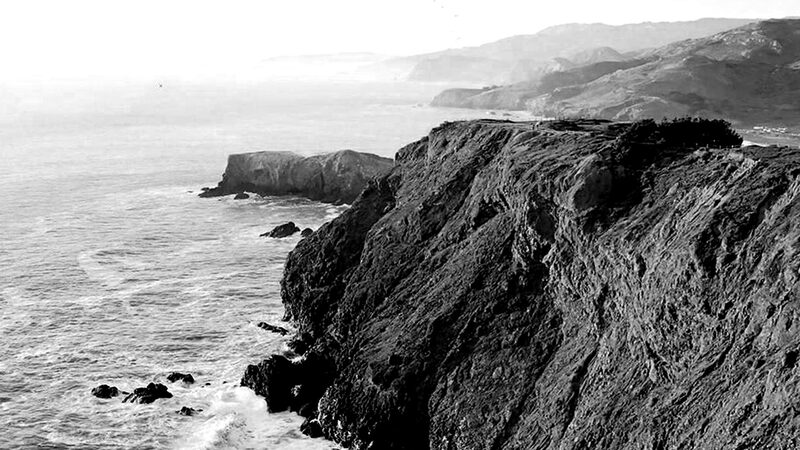 They’re among California’s most steadfastly kempt. 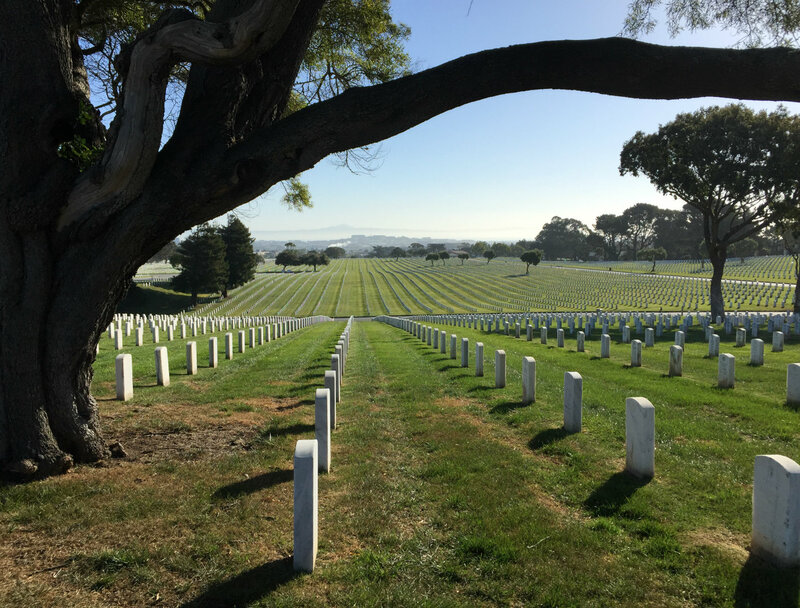 “We have a mandate to maintain our cemeteries as national shrines,” says Brad Phillips, regional director of the National Cemeteries Administration, which is part of the Veterans Administration. He told me he loses sleep over the prospect of the grass dying. His office gets letters and phone calls about it too, from veterans and their families. “They get very unhappy when the turf starts to go brown,” Phillips says. California’s historic drought began four years ago, and Phillips says national cemeteries in California have already cut back water use, some by more than a third. Two in Southern California -- Riverside and Miramar -- use recycled water. A relatively new national cemetery in Bakersfield doesn’t bother with grass at all; it was designed to be part of the area’s dry native landscape. One national cemetery in San Diego has some artificial turf, albeit not atop anyone’s grave. Michael Gaussa, a plant and soil specialist who works with Phillips says he wonders if there shouldn't be different rules than, say, a suburban yard. I tested this idea on the head of the California Cemeteries and Mortuaries Association, Darin Drabing. “Cemeteries are for the living,” he replies, saying that people go to cemeteries to jog, to ride bikes to spend quiet time and to pay tribute to loved ones. One example of this kind of space is Mountain View Cemetery in Oakland. The place boasts 150 years of history, the same designer as New York’s Central Park, several fountains, and a panoramic view from the top of a hill. Visitors Mylene Vandenberg and Brian Anderson say they're glad the cemetery recycles water. Of the seven people I struck up conversations with at Mountain View that afternoon, none seemed shocked at the thought of cemeteries going brown this summer. More than one told me if the drought drags on much longer, it’s not the grass they’ll be worried about, but the trees. The town of Colma was founded a century ago as a necropolis -- a place for San Francisco to bury its dead. It has a thousand dead residents for every living one, and all types of graveyards -- even a pet cemetery. 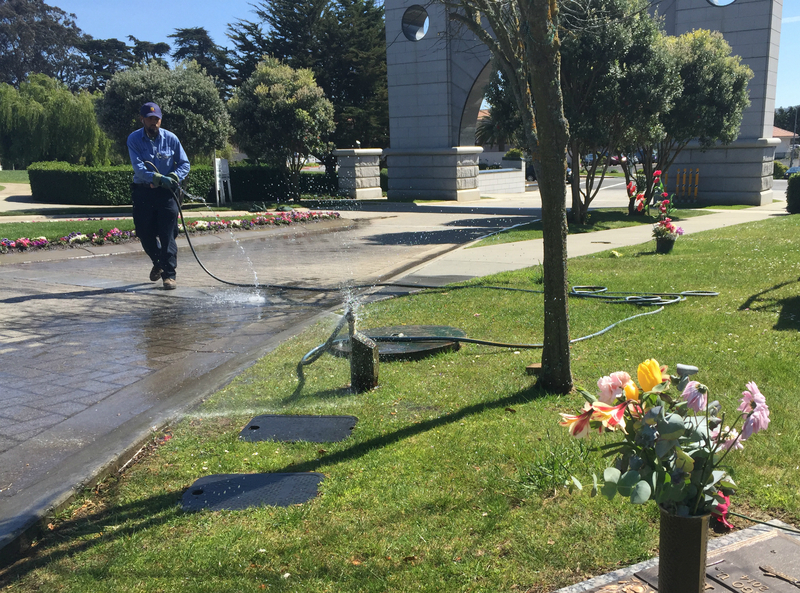 The day I visited Cypress Lawn Memorial Park in Colma, a man with a hose was spraying flowers arranged to spell “Cypress Lawn” on the grassy hillside. While the state water board won't vote on the final restrictions until the beginning of May, Cypress Lawn president Ken Varner told me he doesn’t think Colma will go brown. Cypress Lawn has its own well, although the drought rules might limit sprinkling to two days a week. Big picture, in terms of California’s water use, Varner says he figures graveyards are small potatoes next to agriculture. “Those are the guys I feel for. I mean, we’re going to be able to manage this. The cemeteries here in Colma, the cemeteries in the state, we’ll manage this,” he said.